I would just like to celebrate some of my fellow peers from Design and Art Direction - The Mill Press and OWT. Over the past few weeks I have following their achievements and success - it is in need for a major celebration as I admire their hard work and determination to create something different. And they have! 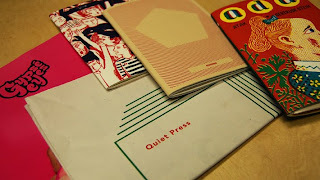 "Is an independent publisher and writing house, based in London and Manchester. Its purpose is to investigate and explore subjects of intrigue and ambiguity.Created by two sisters, this project encapsulates a lifetime of shared interests in art, design, writing and photography." 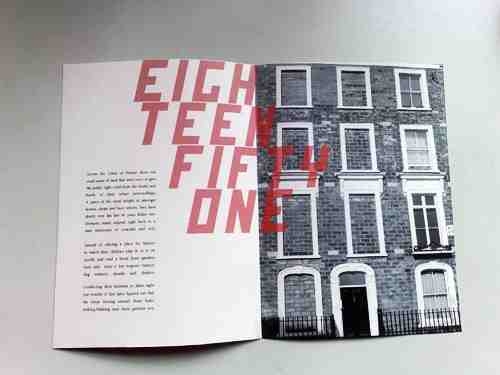 "A newly formed design collective based in Manchester. 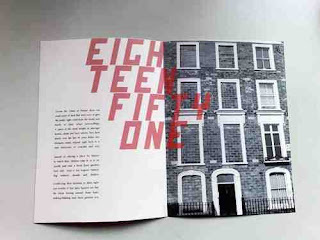 OWT is comprised of 5 young designers, Ste Beed, Jon Hannan, Katrina Currie, Sarah Stapleton and Ben Kither. The five of us graduated from the Manchester Metropolitan University Design and Art Direction course last year and have decided to come together and form a young, exciting team focussed on showcasing the best of Manchester talent." They were recently featured on "Its Nice That" Blog. I wish them - and everyone else a huge good luck for the future! It is a very exciting time as they venture out in the world and it just shows what you can achieve if you put your mind to it.